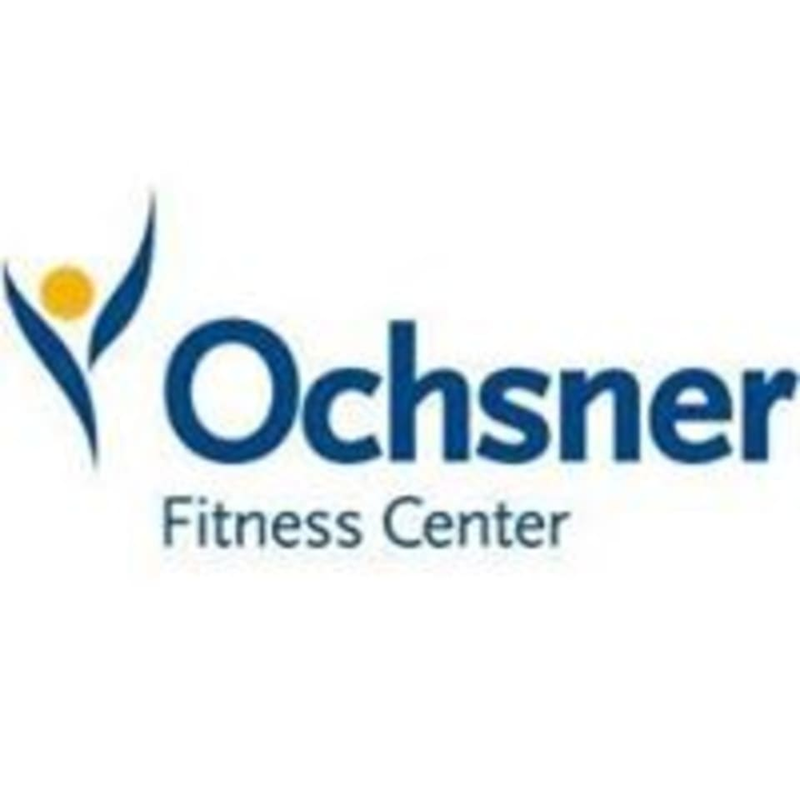 Ochsner Fitness Center has been around for 30 yrs and remains a distinguished fitness destination for the New Orleans area. The Harahan location is the largest of the 4 clubs measuring at 165,000 sq ft of everything needed to start and maintain your health and fitness goals. Harahan location houses both indoor and outdoor pools, hot tubs, an indoor cold dip and sauna with locker rooms and showers for your convenience. There are over 80 available group fitness class times every wk including yoga, Les Miles, spinning, barre and more. The facility includes an array of free weight and mechanized equipment; there is also a 1nd floor with an indoor track and host of various cardio equipment. The amenities don’t stop there 'pass' by to check the rest out including the cafe and retail store. Bring a smile and a positive attitude to class every day. There are available classes for all ages and fitness levels. Check the schedule for more details on each. Ochsner Fitness Center - Harahan is located in the Elmwood Shopping Center on Clearview Parkway. Their main entrance is located down the center breezeway of the shopping center. Beautiful class!! Perfect for beginners. Class was very packed. It would be helpful if they offered an 8:00 yoga class so 9:00 won’t get so packed. So much energy and non stop from beginning to end! Love this class! As usual, Scott is great! Due to a move that required me to change gyms,it has been years since I took Wendy’s class. It was fun and a great workout...just the way I remember it!! Thanks to Class Pass I’m back!!! Yay! It was a good class, good workout, but the instructors can me a little more motivating. First time at the class and I loved it! Class was canceled when I arrived. No notification. They allowed me in to use the facility but I was disappointed as I was looking forward to the class.